A limitation of liability clause (sometimes referred to simply as a liability clause) is the section in a contracted agreement that specifies the damages that one party will be obligated to provide to the other under terms and conditions stipulated in the contract. In a legal context, a liability is generally a responsibility to compensate for some failure to perform according to an established or agreed-upon stipulation. 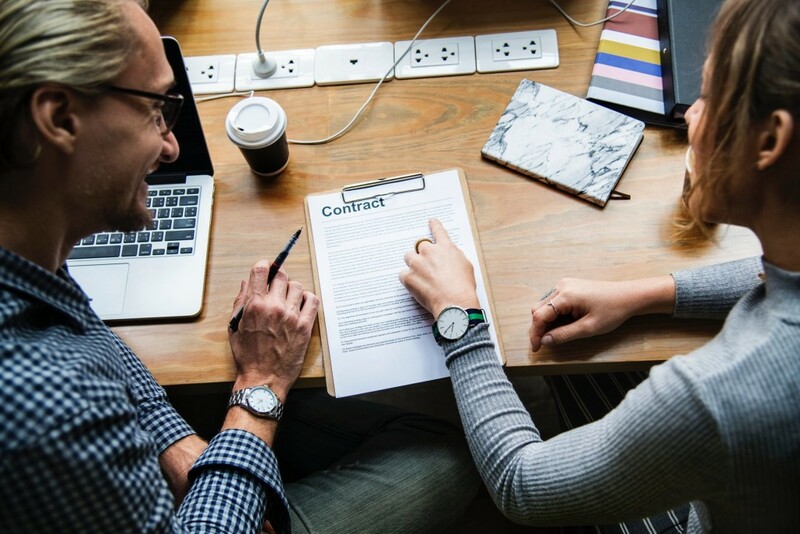 Because there is an element of risk inherent in most business agreements, limitation of liability clauses are common in all areas of contract law.While this clause is not always favored by all courts of law, it is an important option when writing your contract.Click HERE to see the benefits of including a Limitation of Liability Clause in your contracts. Thanks to PUI and with the help of their expert advice, we’ve been able to suggest contract modifications to our clients that support win/win situations. In all of their communications with us and particularly their review of our contracts, PUI’s professionalism and responsiveness is terrific. Nan AndersonAnderson Hallas Architects, Inc.